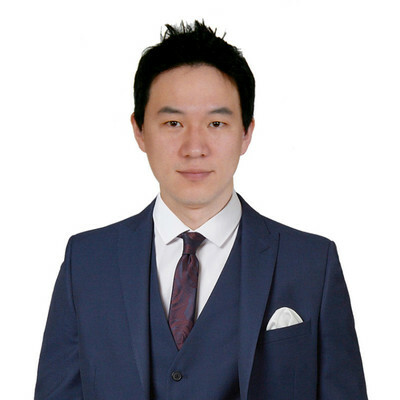 Chester Lee works for the team at Midland City Property Group located at Suite 407, Level 4, 405-411 Sussex Street, Sydney NSW 2000. Chester currently has 1 listing for sale. Chester's current listings can be viewed below. To talk about your local property needs, get in touch with Chester.